Nanny refers to an individual who takes care of a child in a family, while an au pair is a domestic staff or servant working for and living with a family. It has become imperative for most working couples and parents to utilize the services of nannies or au pairs in the wake of London’s busy life. Especially the parents of infants or young kids find it impossible to leave their child when going to work and need a reliable nanny to fill in for their absence. The requirement for a nanny is well served by a nanny agency who supplies nannies or au pairs to working parents or families. 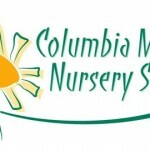 These agencies employ a recruitment system founded by professional standards and benchmarks to enroll and forward the best professionals to the families. Nannies Incorporated is committed to providing nannies and maternity nurses to people seeking nanny services in London, Paris and Dubai. The nannies provided by Nannies Incorporated are experienced and professional and know how to take good care of the child. 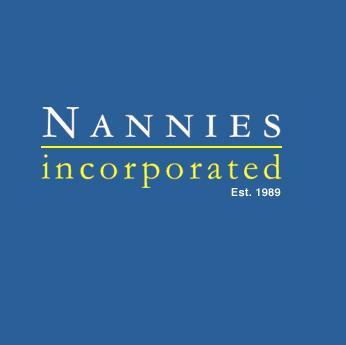 They not only provide nannies to households but also to day care centres. 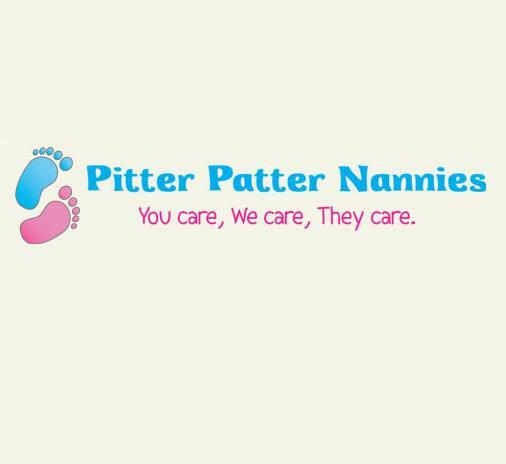 Whether it be a maternity nurse or a live in/out nanny, the clients get satisfactory services from the nannies provided by Pitter Patter. 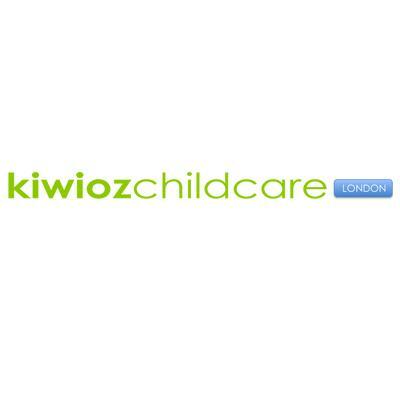 Kiwioz Childcare provides part-time, live-in or full time nannies who shoulder the responsibility of child’s meals, do washing of child’s clothing and keep the child’s rooms or closets in order. 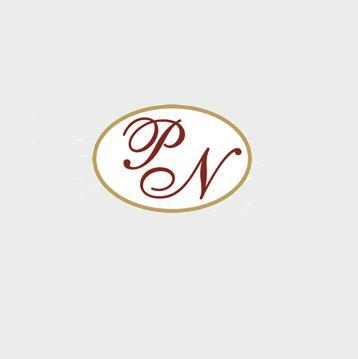 Nannies, governesses, maternity nurses and domestic staff are all provided by Perfect Nanny. You can get services categorized as live-in, live-out, part-time or night nannies by the organization. Perfect Nanny also provides bilingual or multilingual nannies keeping in view the fact that learning a second language at an early age is of phenomenal importance for a child. 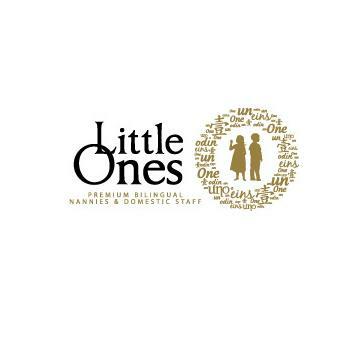 ‘Little ones’ is a company that specializes in providing nannies or domestic staff to households. People get bilingual nannies for live in, live-out, part-time, or after school purposes and nannies that have experience to cater to twins. 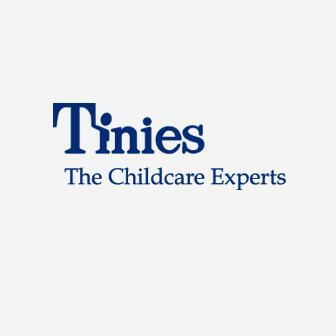 Tinies is a renowned name in the nannies industry of United Kingdom. People contact Tinies to get trustworthy and efficient nanny services from the company. 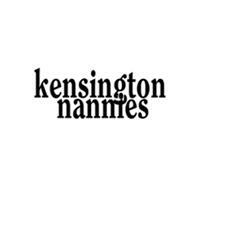 ‘Kensington Nannies’ has a long history of serving clients in need of nanny services and in turn, getting positive reviews from them. 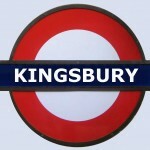 So contact Kensington Nannies on Kensington High Street and get the best that you deserve. 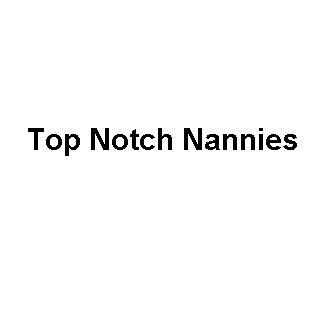 People contact Top Notch Nannies to get the services of maternity nurse, nannies or au pairs for their children or household. Top Notch Nannies have built a repute for providing the best of services to Londoners. 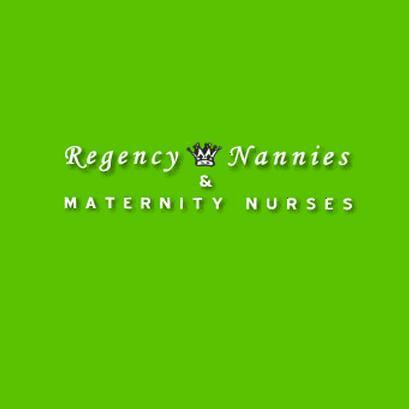 Established in 1983, Regency Nannies and Maternity Nurses specialize in offering nannies that are well-versed and experienced in their craft. 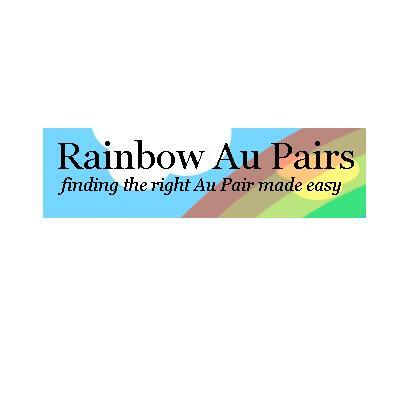 Finding the right au pair for you can be a momentous task if the services of Rainbow Au Pairs is not benefitted from. The company, with their intelligent system, is able to bring the right and reliable Au Pair for their clients. 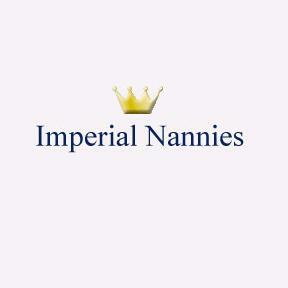 Imperial Nannies bring forward the best of nanny facilities by making sure that the nannies recruited by them are qualified, experienced and are taking it as a serious profession. 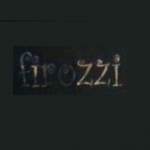 Their satisfied clients confer them with positive reviews which further add to their credibility as a nanny agency. 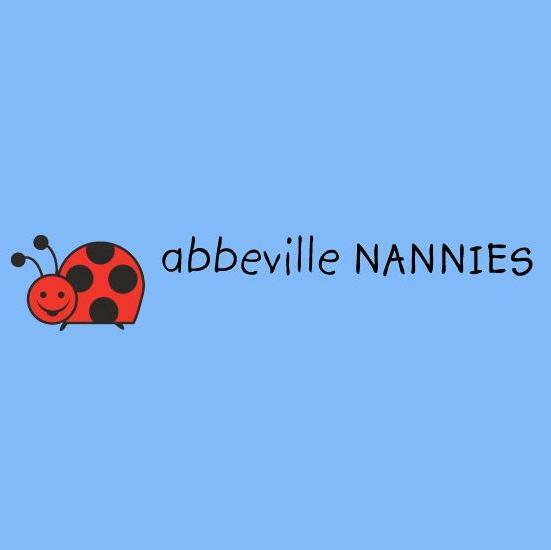 Serving Londoners since 2001, Abbeville Nannies commitment to providing the best of nanny facilities starts right from their nanny recruitment stage. If you are in southwest or southeast London and searching a nanny then feel free to contact Abbeville nannies. 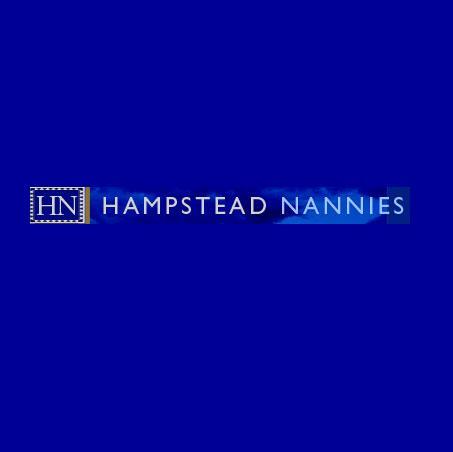 ‘Hampstead nannies’ has sprung up as an agency that provides nannies and housekeepers to London’s families. So conclude your search for a nanny by picking up the telephone and contacting Hampstead nannies. 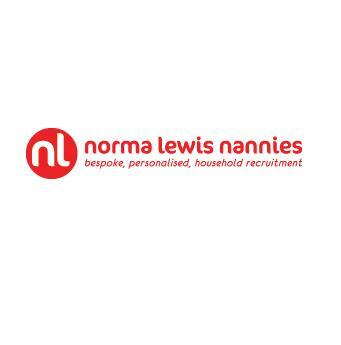 Norma Lewis Nannies provides qualified nannies that perform duties like school runs, feeding, preparing bottles, changing the nappies, supervise the homework of your kid and over and above take very good care of your child.